Now Scheduling SPRING and SUMMER 2018 Projects! 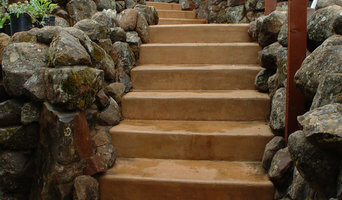 Your Dream Space Becomes a Reality Verde Creations is a design build landscape firm located in Granite Bay, CA with the mission of helping you make "your DREAM space become a reality." We enjoy creating modern gardens with clean lines and waterwise plantings. From outdoor kitchens, firepits, bocce ball courts, and water features, to planting and irrigation, Verde Creations can help you realize your ideal backyard haven. We would also love to give you a bid if you already have a professionally drawn plan. 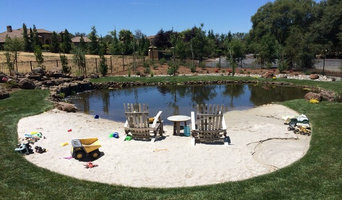 Verde Creations is a local, fully insured landscaping company that has transformed landscapes in the Granite Bay, community into beautiful yet practical outdoor living spaces for over nine years. From initial assessment and design to final construction, we oversee the entire process of renewing your landscape. Your new Granite Bay, CA, landscape by Verde Creations will feature environmentally and economically friendly designs that complement your home and reflect the needs and style of you and your family. 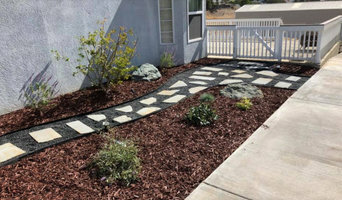 What can a Sacramento, CA landscape contractor or gardener do? 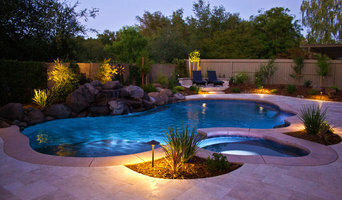 Find landscape solutions and Sacramento, CA gardening services on Houzz. Scroll through this page to find professionals that offer landscaping and gardening services in your area. You can browse their latest projects, read reviews and see how other homeowners rate their work, and message them directly.